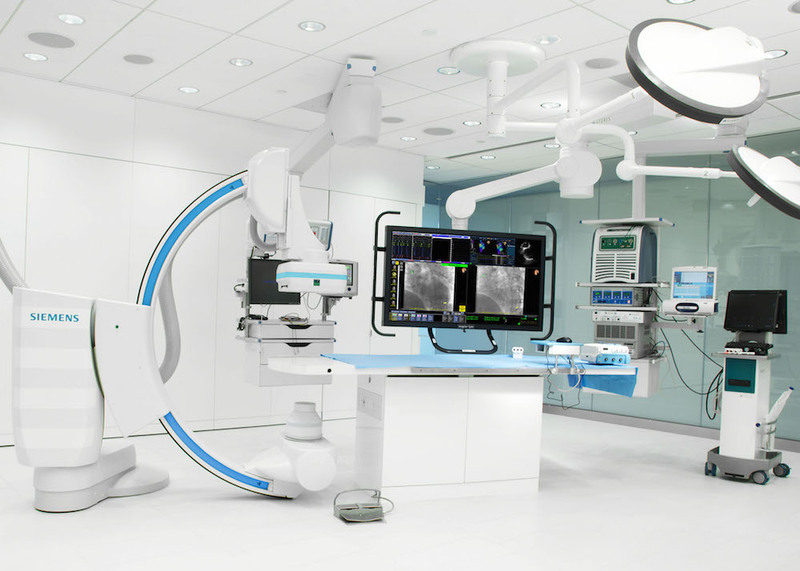 St. Jude Medical develops medical technology and services that focus on putting more control into the hands of those that treat cardiac, neurological and chronic pain patients worldwide. St. Jude Medical is headquartered in St. Paul, Minnesota. 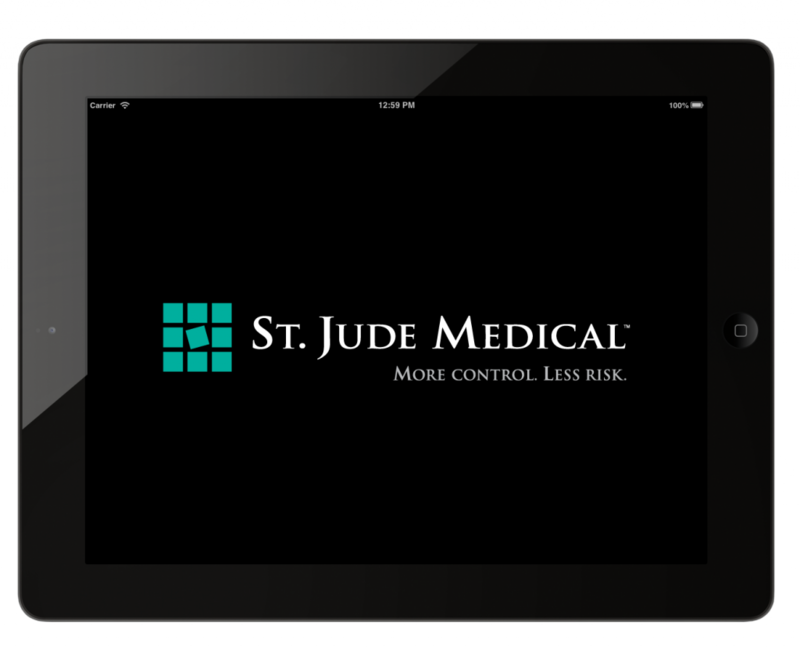 OPI created a unique and secure iPad application to serve a specialized need at St. Jude Medical. The application allowed significant increased efficiencies at St. Jude.